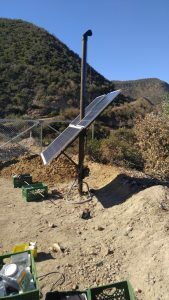 About Us - Eagle Gateworks Inc.
Eagle Gateworks, Inc. has been in business for over 20 years. 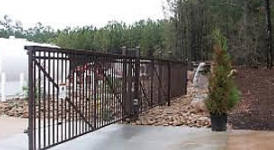 Our experience in Residential Gates and Commercial Gates is unsurpassed by anyone else in the Tucson area. We have built our reputation of delivering quality, integrity, efficiency and great craftsmanship. 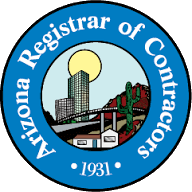 We are a member Better Business Bureau and have received a consistent A+ rating. 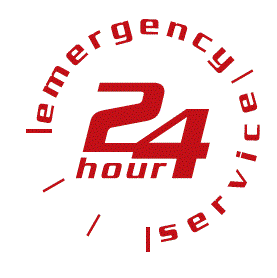 We do offer After Hours Appointments and offer same Day Emergency Service. Contact Us today to see how we can help you meet your emergency needs.